As Jennifer Budd approaches the Nov. 13 release of her debut LP Lip Service, she’s currently tiding us over with a 135-second song that will give you a lot to think about. 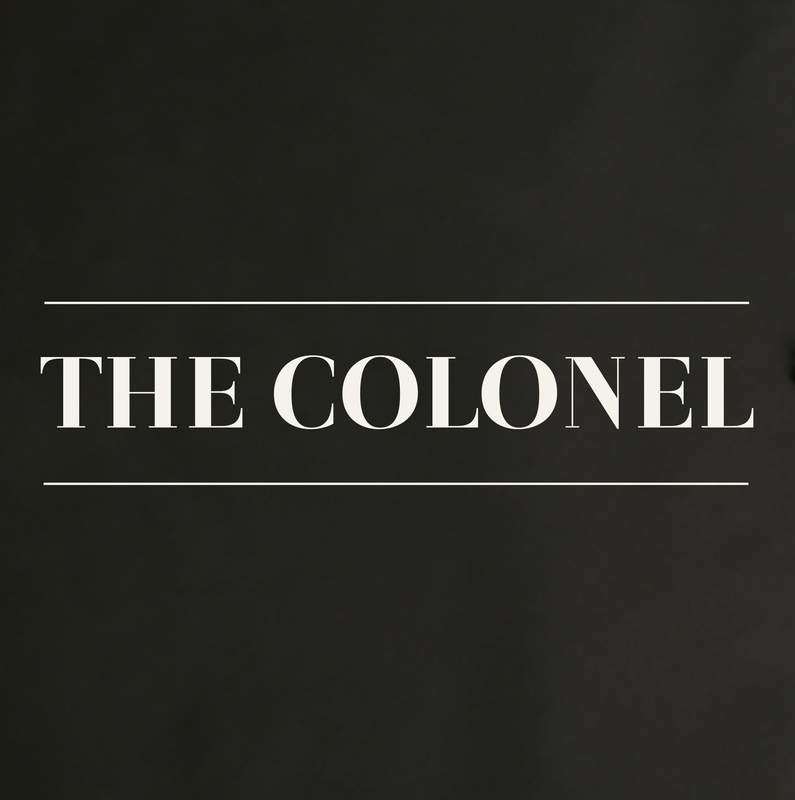 My focus for “The Colonel” was merely based on story. You can read the same story a million times and derive a different antidote each read. I wanted listeners to try to piece together the four-character (Winston, Sarah, the Colonel, and the narrator) story from all angles, perspectives, and motives, and try to approach each character with understanding. The song’s forward momentum never stops; a brilliant bass riff keeps the song kinetic, and as Budd moves into the chorus, some proud horns come into the mix, and later some frantic strings. Budd packs a lot of story into this short song, and it encourages multiple listenings to fully absorb the entire tale. Grayowl Point is happy to premiere this neo-soul jigsaw puzzle; check it out below.